Fort Collins, Colorado is full of a variety of people including Tree-Huggers. However, the passion and love for Mother Earth does not stop at these Birkenstock-wearing individuals with dread locked hair. Rather, there are many members in the Fort Collins community who are environmentally-conscious when it comes to food consumption and it seems many establishments in Old Town have catered to this trend. If you are interested in incorporating a little hippy into your life, check out these recommended establishments provided below! Statement: Tasty Harmony is committed to provide our community with healthy, organic, plant-based cuisine. 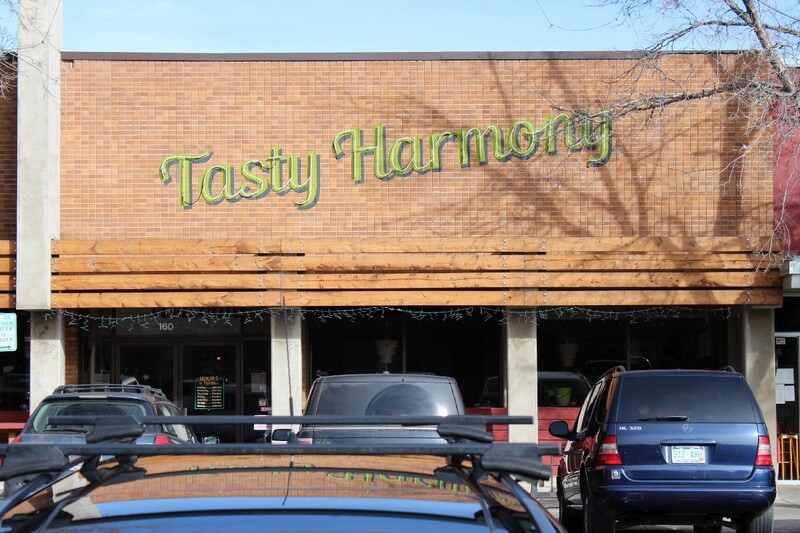 Whether one has a strict diet, or just feels like eating food that is good for the soul, Tasty Harmony is the place to go. And, by choosing this restaurant that is focused on eating lower on the trophic level is also a good choice for the environment. In fact, according to the LA Times, by choosing not to eat just one pound of beef saves about 1,800 gallons of water. 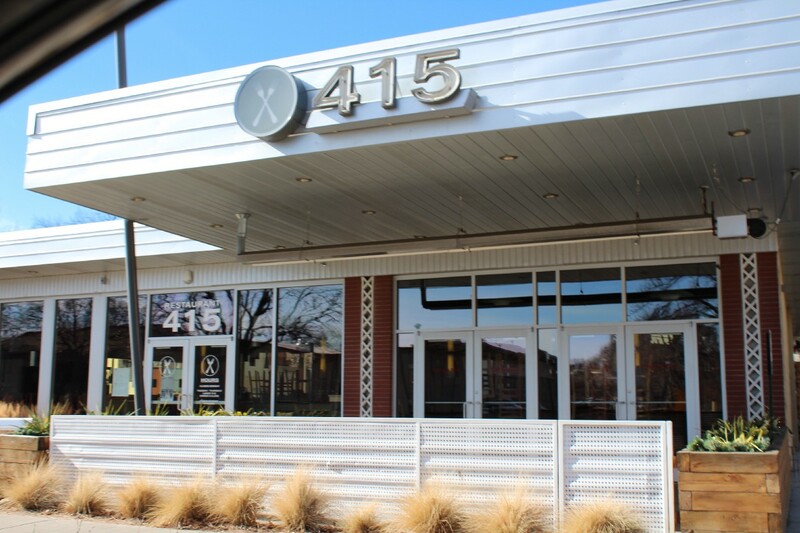 415’s Statement: In our goal to make a positive impact on our community in a variety of ways, including the use of local providers for our food and services whenever possible. Not only does this restaurant provide a hip atmosphere for individuals looking for a fun and environmentally-conscious time, it also supports community members at the same time. According to CUESA, the average American meal travels about 1,500 miles to go from farm to table. Choosing 415, rather than a restaurant with other priorities, cuts down on emissions and increases the community spirit. Statement on Website: The Co-op seeks to serve all those in our community who want to support their local circle of profit through buying locally sourced grocery items. 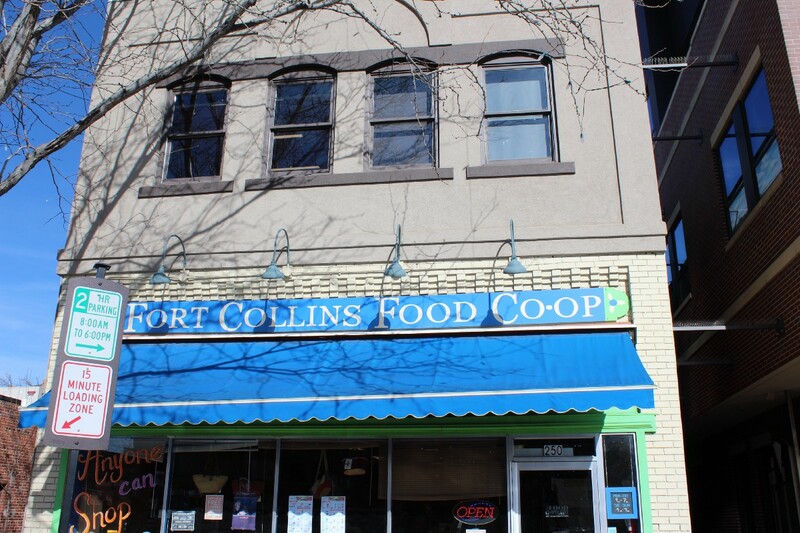 The Co-Op provides Earth-conscious food for any customer interested in making their home cooked meals comparable to the restaurants spread across Old Town in Fort Collins. Who needs a Whole Foods when you can go be even more “hippie” than that? And, to go even more above and beyond, check out the recipes on Greatist, which provides a number of delicious (and healthy) food combinations. 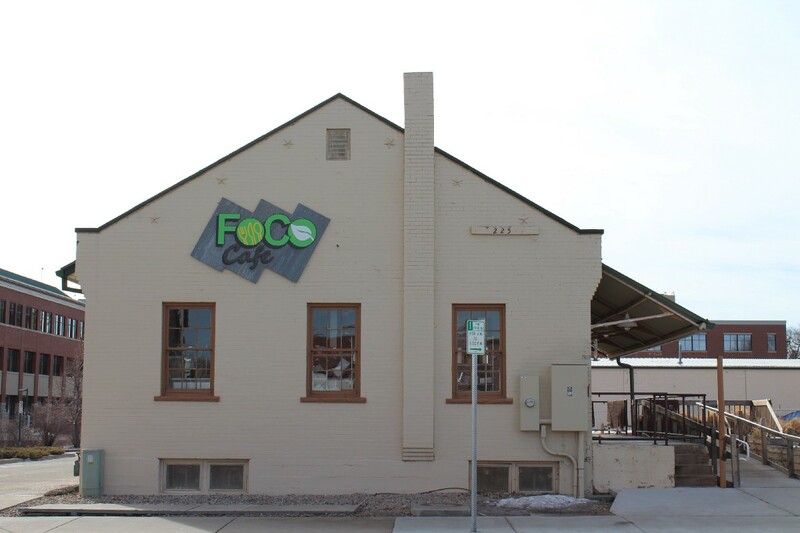 Statement on Website: FoCo Cafe’s mission is to build community by providing nutritious and delicious meals to the people of Fort Collins regardless of their ability to pay while using mostly local, organic, and sustainably grown ingredients. There are few places in Fort Collins where one can give and receive at the same time and have the environment benefit from the decision. 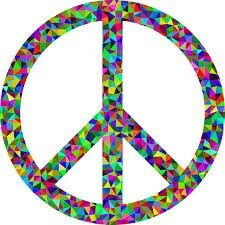 However, FoCo Cafe gives anyone the opportunity to help support the community and make Earth a better place. In fact, according to Forbes, those who decide to spend their time volunteering in turn feel that they have more time as well as waste less of it. Obviously there are no statements from Safeway which are trying to persuade individuals to go through their trash. 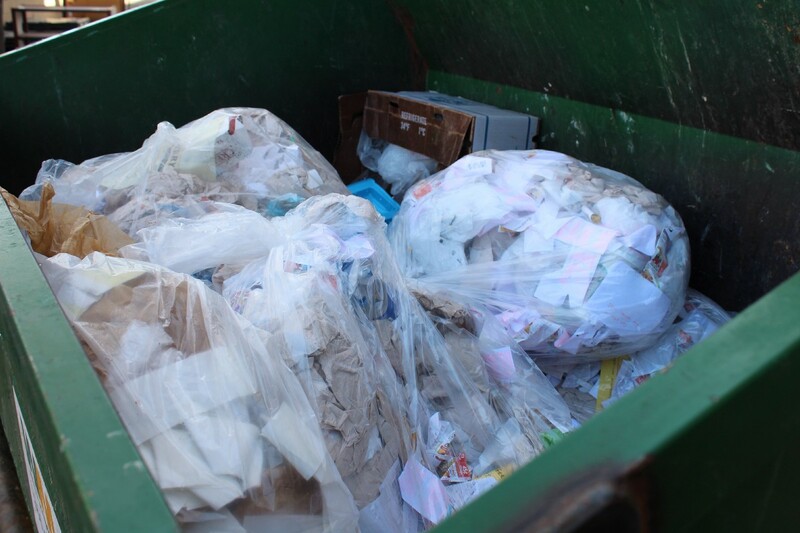 However, if one is interested in saving money and the environment I highly recommend going to the back of any large grocery store and checking out what they have thrown out. According to Business Outsider, American grocery stores throw out 1/3 of their produce. This quantity is equivalent to 133 billion pounds of food a year. Not only is the majority of this food only slightly brushed, it is free, making the decision to dumpster dive not only seem delicious for the environment but also the wallet.